Juniper Systems | Spatial Innovision Ltd. 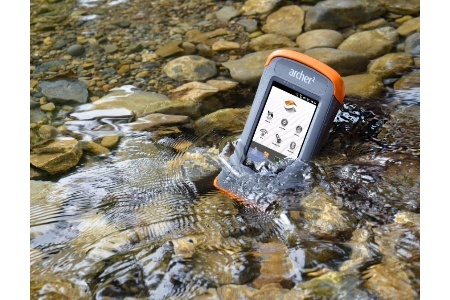 The Archer 2 also has improved connectivity capabilities, including enhanced GPS performance, improved photo and video capture, built-in 1D/2D barcode scanner, and Bluetooth®, Wi-Fi®, cell modem, serial, and USB connectivity features. The Archer 2 is a force to be reckoned with, right down to its speedy 1.0GHz processor that runs it all.